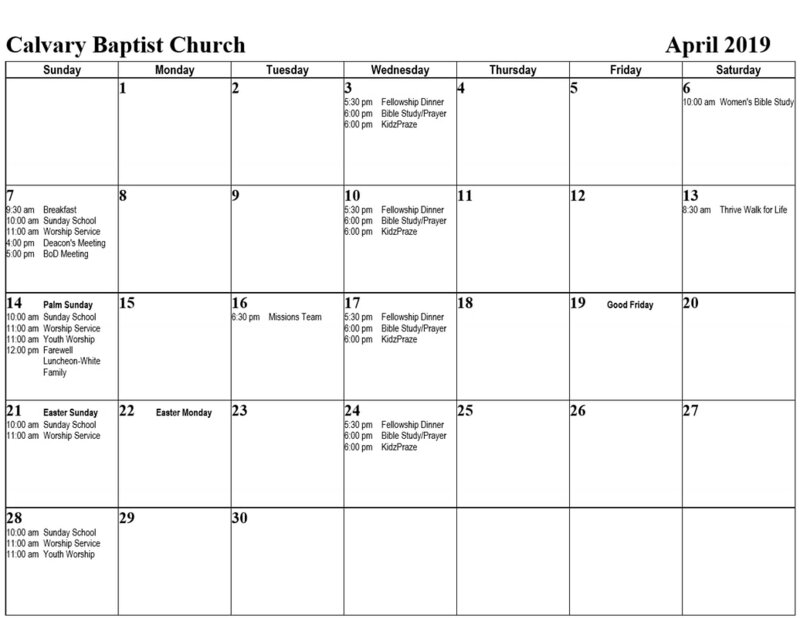 Calvary Baptist Church of Orange has many events throughout the year. We encourage all of our members and anyone interested to attend. We love our community and reaching out to engage and spread the gospel of Jesus Christ with them.